Cambridge is well known for its student parties. The university parties are meant to be some of the best social events in the world! We think that they are missing a trick though. Renting a bouncy castle in Cambridge along with a photobooth would add the next step of awesome-ness to any party. With bouncy castle hire being the real on-trend event accessory at the moment, we think that the Cambridge socialites would absolutely love to let their hair down with our adult bouncy castle hire. Whatever the party, hiring a bouncy castle or other inflatable is the way to go. Hiring a bouncy castle for your Cambridge party will be what sets your event out from all the rest. Whether you are organizing a party or not, why not hire a bouncy castle with some friends in Cambridge just for the fun of it?! A Kool photo booth is the perfect accessory to hire for the ultimate party entertainment in Cambridge. Our ‘booth butlers’ (or staff) are always on hand to assist with your memory creation and there will be at least one of us attached to the photo booth at all times. We always have with us our ‘bursting at the seams’ funky prop box for an icebreaker, or if you or your guests are short of ideas. Straight away! Hiring a photo booth with Kool Bouncers in Cambridge, you will receive the very highest service. When your event has come to a close, your images will be put onto a USB stick and presented to you. Your pictures are yours, and they are yours to keep! Guests will be able to download the pictures from our website within 48hours. You don’t need to worry about privacy; your pictures will always be safe with us, as they require a password to access them. Just make sure you only give the password to people who you want to see your photos! 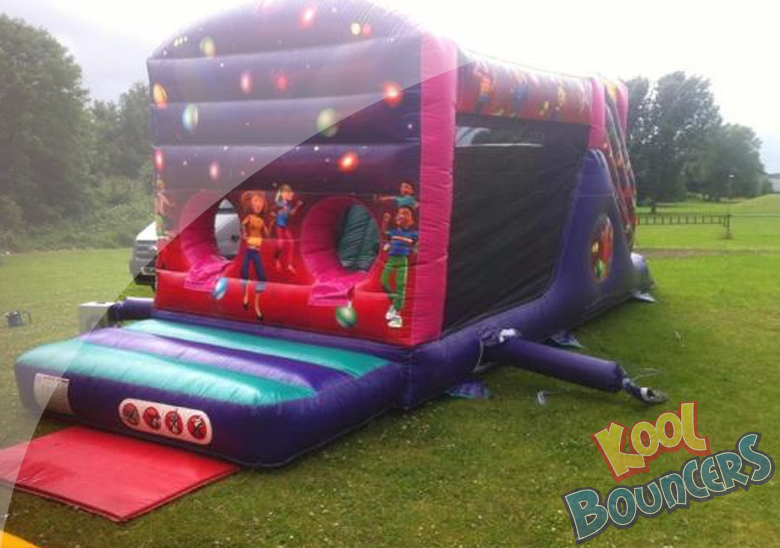 With Kool Bouncers bouncy castle hire in Cambridge, the entertainment will last the length of your party! Any time that your guests wish, they can pose for photos and then jump on the adult inflatable! We really don’t think there is any better way to create memories than joint hiring a Kool photo booth along with one of our themed bouncy castles. 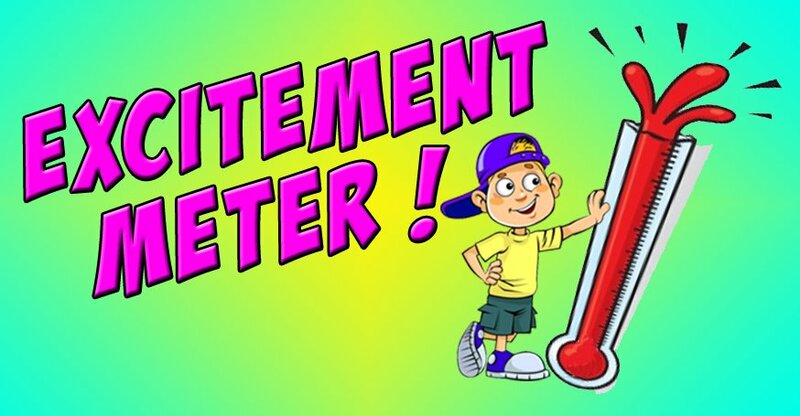 Our opening hours are 10am to 10pm 7 days a week, so if you have any queries, please do not hesitate to contact us.